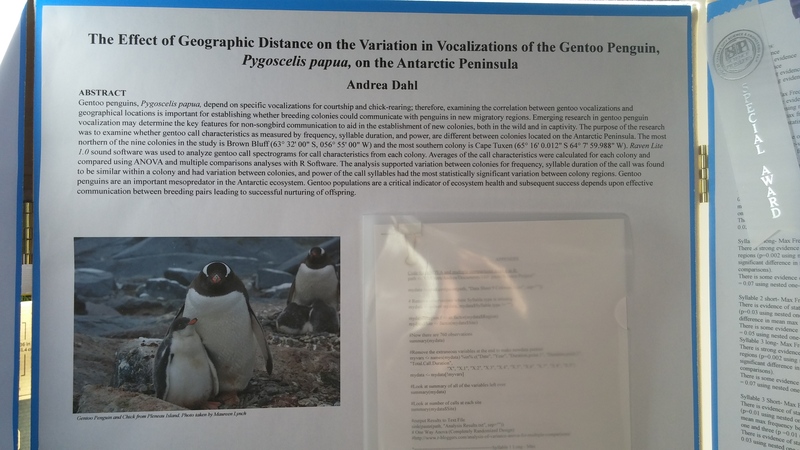 Congratulations to Andrea for taking the Grand Award at the Great Kansas City Science and Engineering Fair last week for her project, “The effect of geographic distance on the variation in vocalizations of the gentoo penguin Pygoscelis papua, on the Antarctic Peninsula”! 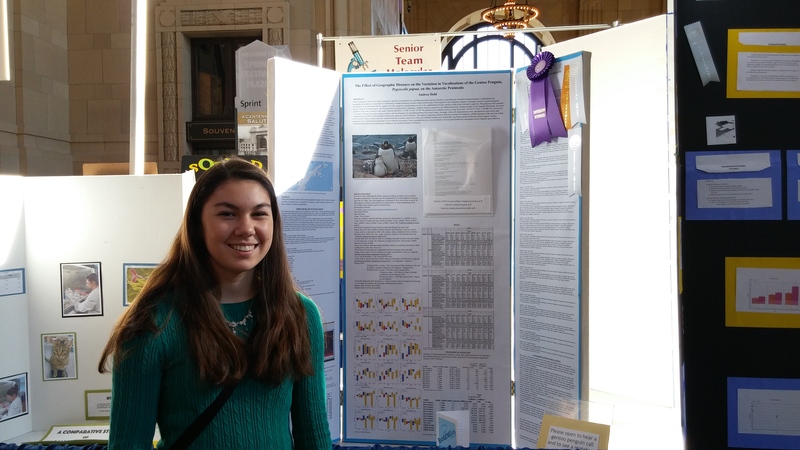 This big win means she advances to the Intel International Science and Engineering Fair in May, held in Pittsburgh, PA.
Andrea analyzed recordings of penguin vocalizations from across the Antarctic Peninsula to look at regional differences in vocalization. This required her to isolate calls from individual birds, measure the frequency, duration, and power of each syllable in these calls, and analyze this data using R, a popular statistical analysis tool. 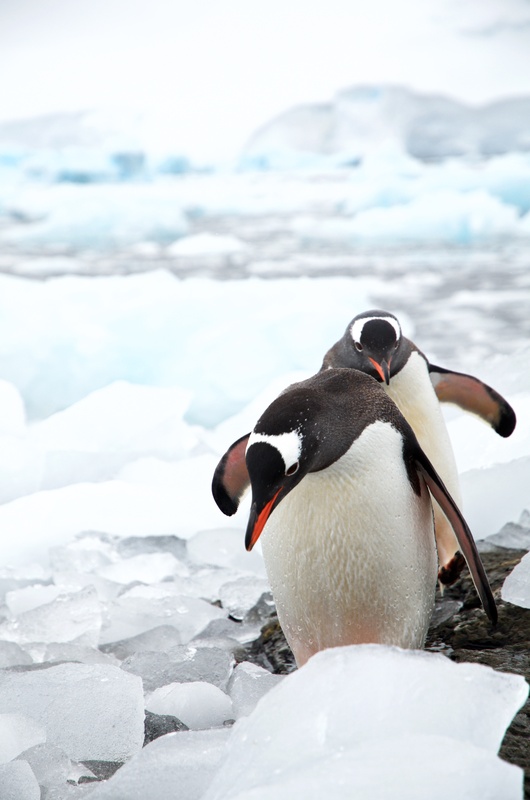 Her analysis showed differences in vocal behavior across three major regions along the Antarctic Peninsula and that greater distance between colonies = greater differentiation in vocalization. This project spawned from the Penguin CALLS program, an educational curriculum developed by Maureen Lynch in collaboration with educations at the Kansas City Zoo. 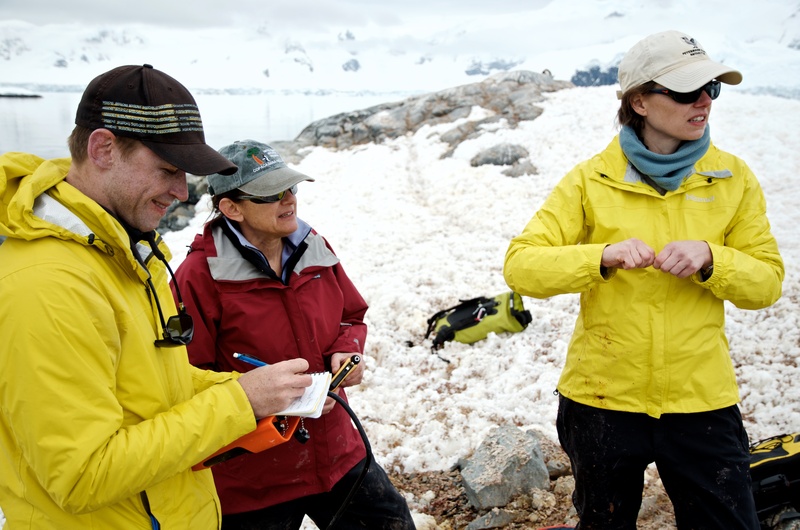 This program aims to teach middle and high school students about the Antarctic environment, penguin ecology and behavior, and what it’s like to be an Antarctic researcher. Maureen provided guidance and data resources to students to help them develop their own projects. Students had the opportunity to learn how the data was collected in the field, what kinds of questions scientists might want to answer using this data, and how this research fits into the larger picture. Congratulations again to Andrea from the entire Lynch Lab – very impressive work indeed. Best of luck at the international competition! Another Antarctic field season has come and gone for the Lynch Lab. Work was conducted from November – March, and consisted of 145 site visits to 68 sites (33 of which were visited multiple times). Work was expanded beyond the Antarctic Peninsula to include South Georgia Island, and many new and exciting projects are now officially underway. We’re all looking forward to another productive field season next year – until then, data analysis awaits! The ‘Penguin Post Office’, located at Port Lockroy on the Antarctic Peninsula recently put out an advertisement looking for employees for the next Antarctic season. 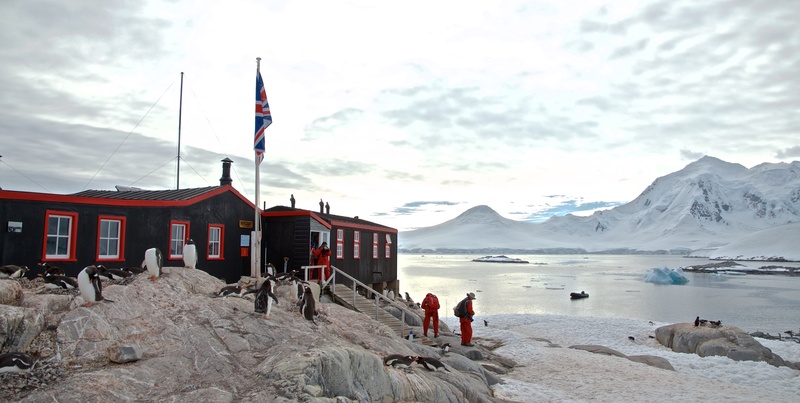 The facility is a former British Antarctic base, restored and maintained by the Antarctic Heritage Trust, and shares the tiny Goudier Island with a small colony of gentoo penguins. The job posting was received with great enthusiasm from the public, with over 1500 applications for just 4 positions. 87 applications for the very same positions were received the previous year. This drastic upturn in interest is likely due to the popularity of the TV special ‘Penguin Post Office’, aired in the US on PBS just several months ago. It’s encouraging to see that public interest and awareness about Antarctica is higher than ever, largely because of increasing exposure and education. This illustrates the real power media holds in conveying information to the general public and sparking more widespread interest in a subject. With many scientists today looking to connect with a broader audience and disseminate their research to the public, perhaps more polished media material and coverage of their research is the way to go. Time and funding for these efforts, however stands as a major challenge. Perhaps with additional media partnerships and an increase in the number of people acting in roles specifically designed to facilitate the transmission of scientific information to the masses, these kinds of efforts will become increasingly popular. One can hope, because who doesn’t enjoy a good science video?